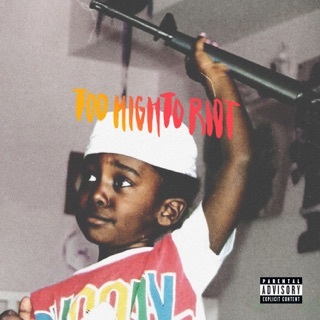 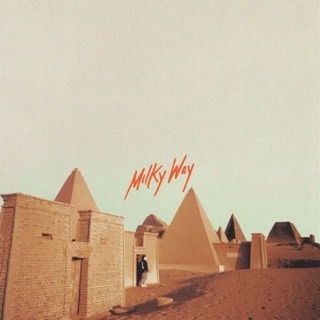 Bas had been relatively quiet in the two years following 2016’s Too High to Riot, but the Queens-via-Paris MC offers an explanation for his absence just one song into his third album: “I can’t get jiggy with you clowns/I’m busy, I’ve been giving New York City a whole new sound,” he raps on “Icarus.” It’s a hefty proposition, but one he can back up. 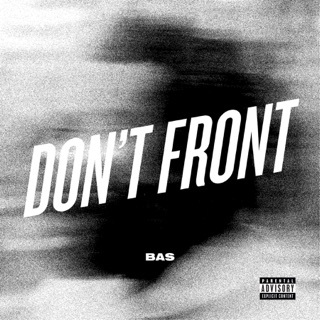 The identity of New York's hip-hop scene became increasingly harder to pin down in the post-Dipset era—but much to Bas’ credit, he doesn’t sound like anything else the city has produced. 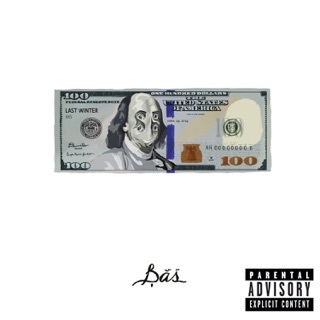 Not unlike his Dreamville label head J. Cole (who appears on the strings-driven “Tribe”), Bas has forged his own lane, eschewing trap beats and drill-friendly production for jazzy instrumentation on songs like “PDA,” where he talks maintaining a relationship as a successful rapper. 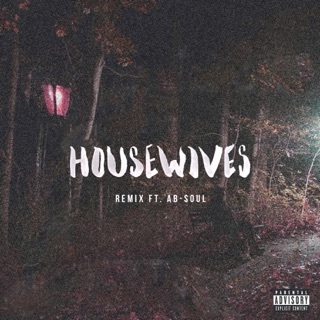 The MC exercises his singing voice on the African house-influenced “Sanufa,” while additional guests include Dreamville singer Ari Lennox and fellow New Yorkers A$AP Ferg and LION BABE.